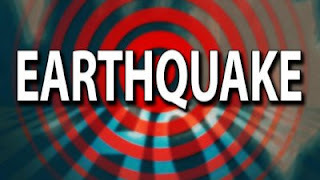 A major earthquake has struck south-east Iran, with tremors felt across Pakistan, India and the Middle East. 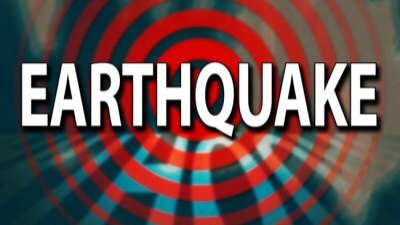 The US Geological Survey said the epicentre of the 7.3-magnitude quake was 86km (53 miles) from the city of Khash, near the border with Pakistan. Iranian state TV has reported at least 40 people killed although one official says he fears hundreds have died. This is the largest earthquake in Iran in the last 40 years, says the BBC's Mohsen Asgari in Tehran. It comes days after a 6.3-magnitude quake struck south-west Iran, near its nuclear power station. At least 37 people were killed and 850 wounded in the earthquake that struck near Bushehr on 10 April.